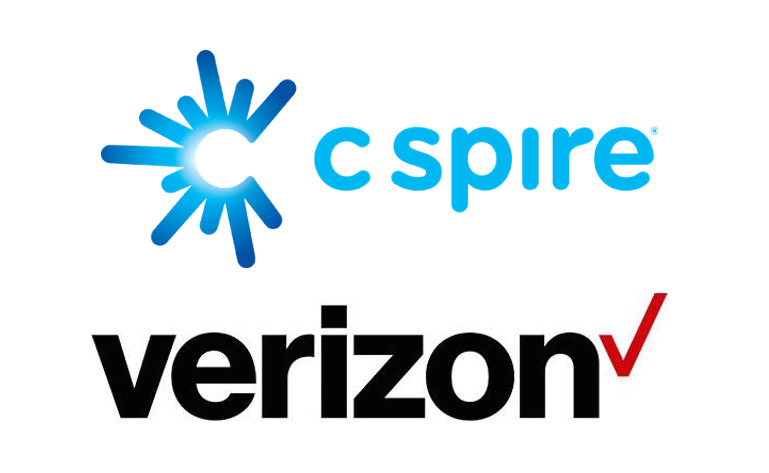 Regional wireless carrier C-Spire claims it already launched 5G service in the United States, having announced it’s now offering a next-generation fixed wireless access solution in select locations across Mississippi earlier this week. While the company is referring to its solution as 5G, it’s not basing it on the 3GPP’s Release 15 or any other standard released by the wireless consortium. Instead, it’s using proprietary hardware and a set of close-sourced IEEE 802.11 specifications, so while the service offers faster speeds compared to 4G LTE, it likely wouldn’t be considered as “true” 5G by anyone outside of C-Spire. A number of officials from the stateside wireless segment dismissed Verizon’s claim of having the world’s first commercial 5G network and customers. Speaking with AndroidHeadlines under the condition of anonymity, several industry veterans pointed to the examples of Qatari carrier Ooredoo and Mississippi operator C-Spire as clear evidence that Verizon’s claims about the uniqueness of its 5G Home service are entirely false. Much like Verizon, C-Spire and several other telecom companies abroad already launched fixed wireless access solutions reliant on a proprietary specification that’s in no way associated with the 3GPP, the organization responsible for standardizing the next generation of cellular connectivity.